IP PBX DUBAI is one of the most reliable telecommunication companies and offers a wide range of telephone systems. 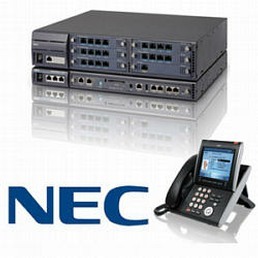 One of the most popular names is nec PBX system Dubai. 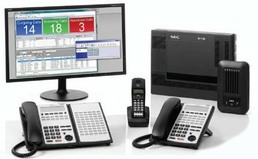 The nec PBX provides the best portfolio of telephone systems. This telephone system can transform your business for the better, and your team would be able to work in a more effective way. 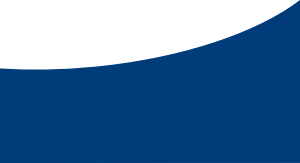 The nec PBX systems are a secure, reliable and fast solution. They offer you communication portals, messaging, business mobility, call management and call center applications as well. Let us look at the different type of nec PBX systems available. Nec SL-1000 has been designed keeping the needs of small businesses into consideration. This is a cost-effective solution for all those who are not willing to spend a huge amount on expensive telephone system Dubai. With this system, you can get the exclusive features that are often offered by expensive telephone systems, but at the same time you would not be paying a huge amount for Nec SL-1000. You can get simple tools through Nec SL-1000 for creating call groups. Office level functionality is also provided for the office workers. The facility of voice mail is available along with the email notification. You can dial in a sixteen party conference bridge through Nec SL-1000. The best part is that this system is not difficult to use. Try out any one of these telephone system Dubai and you would feel that your business is developing with the passage of time. You would be contended by the efficient products and services of Vector Digitals. If you want to know more about this company, visit their website www.vectordigitals.net. Here you would get the basic details about the company and the services they offer. If there is any ambiguity you can drop a mail and the customer support service will get back to you at the earliest. Make your business technologically sound and you would see success coming your way. NEC SV-8100 is also a foolproof solution for all those organizations who want to achieve customer responsiveness, increase the productivity of the employees and facilitate decision-making. 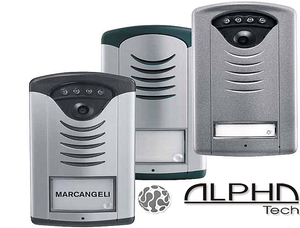 This system is reliable, flexible and delivers a superb performance. Nec SV-8100 helps your business survive in the information-driven business environment. It can accommodate a large number of users. The NEC SV-8100 has got high-power features and applications that can easily be shared by remote locations and branches. You can get embedded applications through this system, and they can be activated through simple licensing. Nec SV-8300 is an ideal choice for small and medium businesses. You can get multiple facilities with this system that includes voice over one network, multimedia, and converged communications data. You can get hold of a great touch screen display when you opt for Nec SV-8300. It is perfect in terms of function and form. 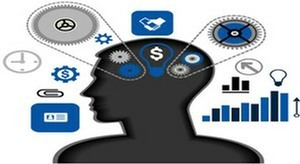 This is a scalable platform that has great features and is robust. You would see your business growing when you have this superb telephone system.